Cryptocurrency exchange Bitrue recently added five new XRP-based trading pairs which include TRX, NEO, GAS, OMG, and XLM. Bitrue, cryptocurrency exchange, announced recently that would be adding five new XRP trading pairs to its offerings. XRP, the third largest cryptocurrency in the world according to CoinMarketCap will now be paired with Tron (TRX), Stellar Lumens (XLM), OmiseGo (OMG), Neo (NEO), and Gas (GAS), on Bitrue. Tron’s founder Justin Sun was quick to spot the announcement and retweeted it in support. The announcement came the same day as other positive developments related to Tron as the project appears to be making quick and significant progress. As promised, we are adding 🔥5 NEW $XRP-based pairs🔥 by end of the week! They are TRX, XLM, NEO, GAS and OMG! Bitrue also stated on January 4 in a tweet that they had launched the most demanded XRP-based pair from their users which is XRP/TRX and that it is now open for trading. 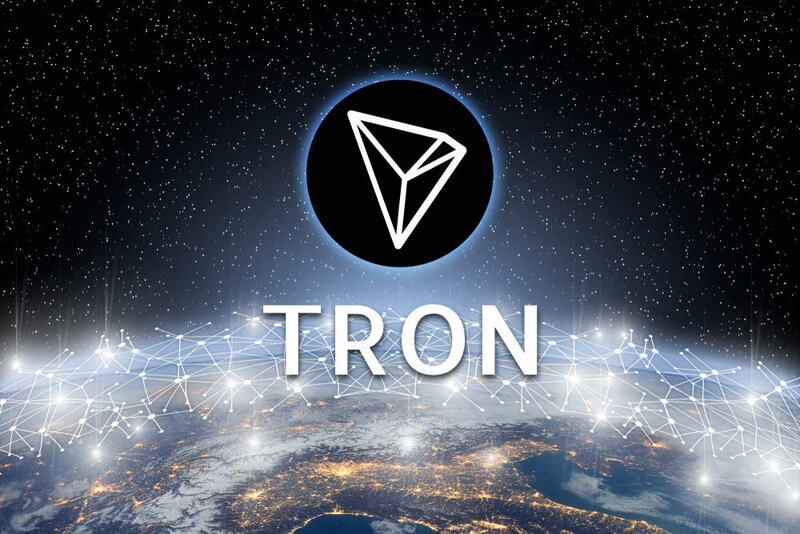 2019 has been good for the Tron foundation so far as the number of new Dapps listed on Tron increased by 20 during the first week of the year along with many other positive developments. Another big moment for the Tron network was the announcement that the BitTorrent token will launch later this year. The token sale will run exclusively on Binance Launchpad. The BTT token will be used by the BitTorrent users to enable faster downloads. Justin Sun and the project lead provided more details about the BitTorrent (BTT) in a live stream on January 4th. BTT is set to boost the adoption of the Tron network as well as blockchain and cryptocurrencies in general. BitTorrent already has 100 million users who will be introduced to the new content distribution framework using BTT Token. However, they will also have the option to opt out if they do not want to use it. This week the Tron Foundation also announced that after January 5, the names of TRC10 tokens would not be unrepeatable anymore. After this time, the token ID will be the only TRC10 token identifier on the network.